It now seems likely that, from 2022, all new cars in the EU and UK will be fitted with intelligent speed limiters. We look at the issues surrounding this controversial proposal. 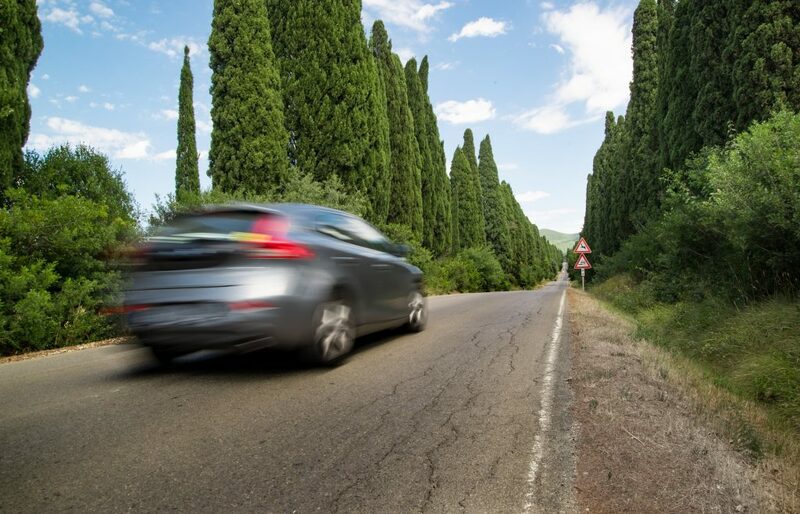 …use GPS data and sign-recognition cameras to advise drivers of speed limits and, unless overridden, can limit the speed of the vehicle as needed, by way of reducing engine power. These proposals are likely to be agreed on in September. And regardless of the UK’s relationship with the EU by then, we will almost certainly adopt the same measures. The ISA proposal was widely reported…for a few hours. Then it was submerged under the endless tide of Brexit news. But such a major change to how we drive deserves careful consideration. With that in mind, let’s start by looking at the case in favour of ISA systems. What other technology has the EU proposed for new cars? However, none of these technologies has attracted as much attention as the ISA system, probably because they intrude less directly on our day-to-day driving. What could the ISA system achieve? The ISA system has been proposed because of its potential to save lives. We blogged recently about the dreadful global death toll on roads. And even though Europe has the safest roads in the World, that’s no reason to be complacent. This is a landmark day for road safety…These lifesaving measures come at a vital time, with road safety in a concerning period of stagnation. And that would seem to be case closed. If 25,000 lives can be saved — the equivalent to a medium size town — then surely there are no arguments against adopting the ISA? Well, actually, there could be. In part two of this post, we’ll look at why some feel that the ISA system might not provide the safety benefits claimed. 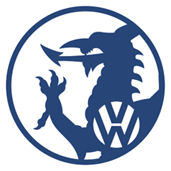 The Welsh VW Specialist blog covers a wide range of automotive topics, from the contentious to the light-hearted. We are an independent garage specialising (as the name suggests!) in all the VW group marques, including Audi, Volkswagen, Skoda and SEAT. Welsh VW Specialists provide services, repairs and MOTs, delivering a main dealer level of care at affordable prices. To book your vehicle in, or for any enquiries, get in touch.